Our manufacturing processes are entirely vertically integrated, allowing us to maintain tight quality control standards. Vydyne® is used around the world in automobiles, cable ties and fasteners, consumer goods, electrical and electronic products and industrial equipment. 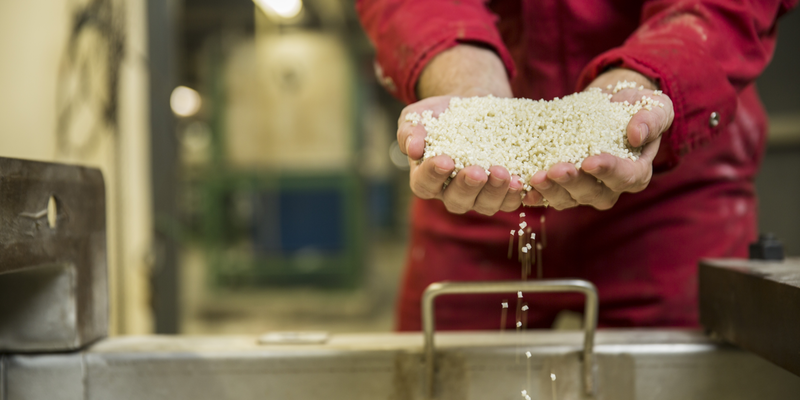 Ascend Performance Materials is the largest fully integrated manufacturer of nylon 6,6 resins. Owning the manufacturing process from start to finish ensures quality and reliable production for our customers.